(Reuters) - A federal judge said Facebook Inc must face a nationwide class-action lawsuit seeking to force the social media company to provide refunds when children spend their parents' money on its website without permission. U.S. District Judge Beth Labson Freeman in San Jose, California on Tuesday said a class of plaintiffs estimated in the hundreds of thousands may press their claim that Facebook should change how it handles online transactions by minors. The judge also said the plaintiffs could not pursue refunds as a group under U.S. Supreme Court precedent, because any refunds would vary from case to case, but could still seek individual refunds. She set an Oct. 19 trial date. 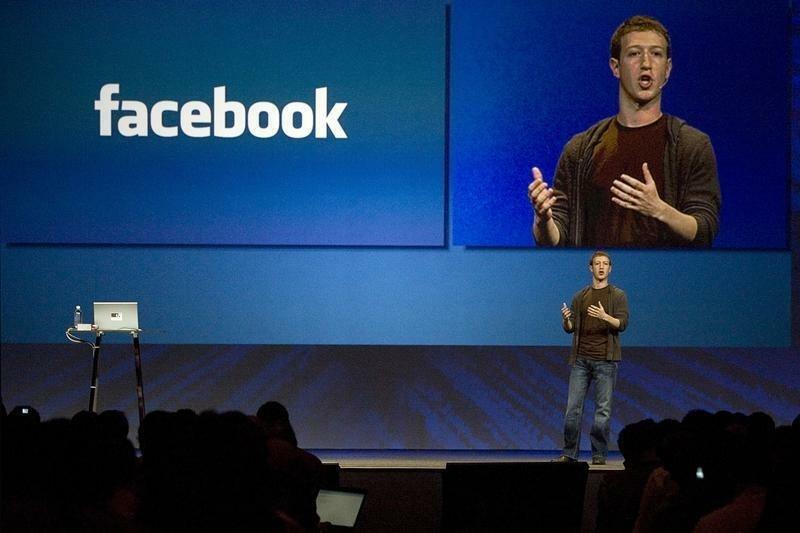 Facebook said it believes the lawsuit lacks merit, and said it will defend itself vigorously. The April 2012 lawsuit said Facebook let children use their parents' credit and debit cards to buy the virtual currency Facebook Credits, and violated California law by refusing refunds under its "all sales are final" policy when the parents complained. In opposing class certification, Facebook said the plaintiffs' claims were too disparate, and an injunction would not address them. But Freeman said state law protects parents and their children when those children "occasionally use their lack of judgment" and buy things they should not. "Though some minors undoubtedly may wish to continue making purchases through credit or debit cards they do not have permission to use, such a desire cannot prevent the named plaintiffs from bringing suit to demand that Facebook's policies comply with the law," she wrote. Facebook Credits were discontinued in 2013 and replaced with Facebook Payments. The lawsuit was brought by two children and their parents. One child said his mother let him spend $20 on her credit card toward the game "Ninja Saga," but was later charged several hundred dollars for purchases he thought he made with "virtual, in-game currency." The other said he took a debit card from his parents without permission and spent $1,059. People who sign up for Facebook must be at least 13 years old, according to the Menlo Park, California-based company. "We're very pleased with the decision," J.R. Parker, a lawyer for the plaintiffs, said in a phone interview. "The difference between Facebook and other businesses is that the company is on actual notice of a user's age, but treats children the same as adult users when it comes to taking their money." The case is I.B. et al v. Facebook Inc, U.S. District Court, Northern District of California, No. 12-01894.